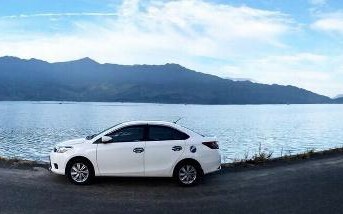 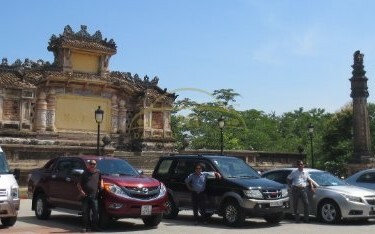 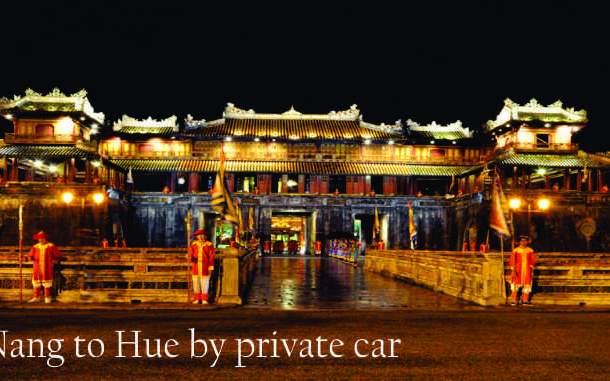 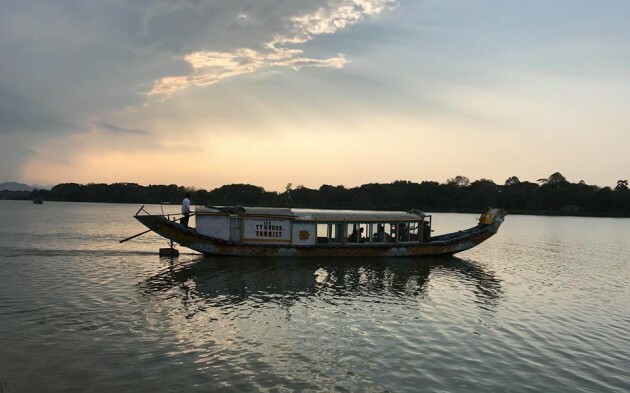 Phong Nha town to Hue by private car . 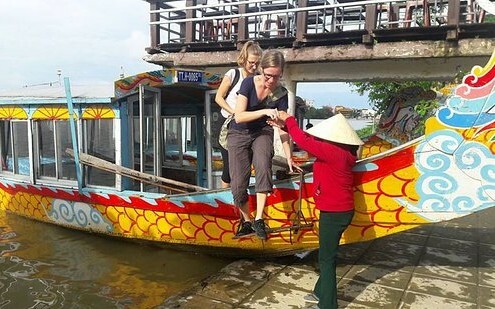 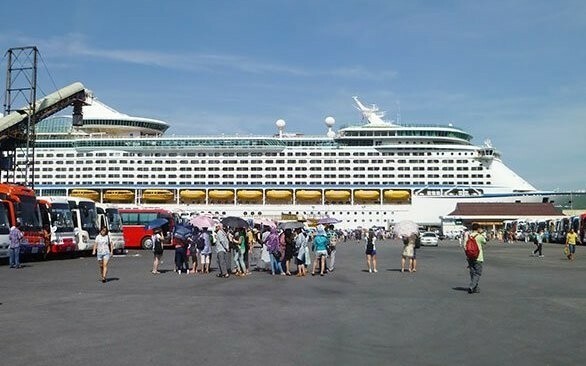 You are in Phong Nha town , your homestay or hotel , you do not know how to get to Hue / Da Nang / Hoi An . 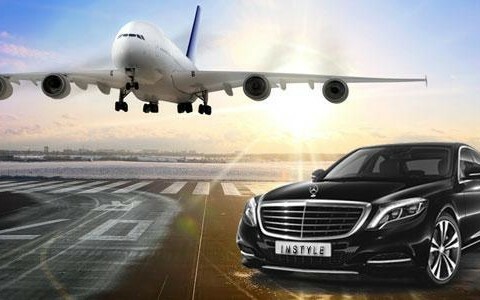 please contact us via email we will pick up there , this is the best way and easy , comfortable . 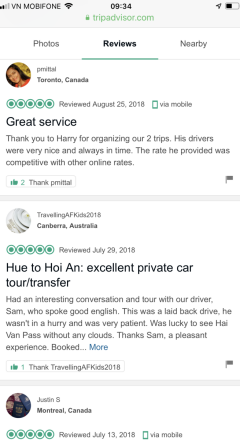 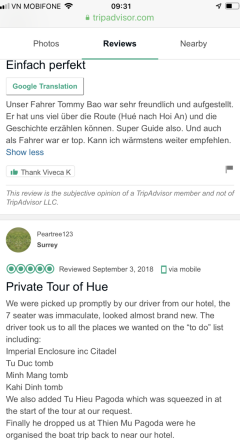 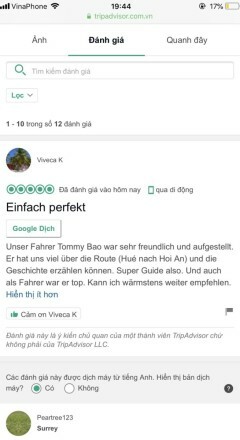 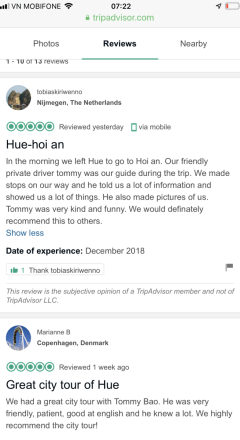 Dep anytime on your request : On the way we drive by Ho Chi Minh trail and stop for visit : Vinh Moc tunnel and war museum , Ben Hai river and Hien Luong Bridge and we also drop off anytime on your request for coffee , lunch…..
What kind of car should you get ?